We all know that OPPO is prepping to launch its upcoming flagship phone, OPPO Reno on April 10. We had been getting a lot of rumors and leaks about this upcoming handset. Recently, the handset surfaced on TENAA revealing the key specs and images of the phone. 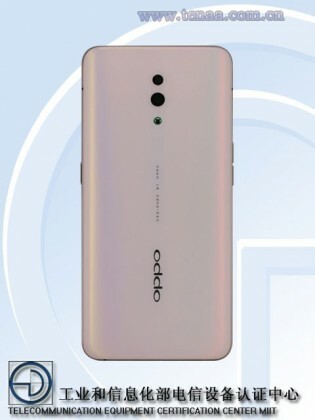 The upcoming Oppo Reno recently got listed on TENAA. 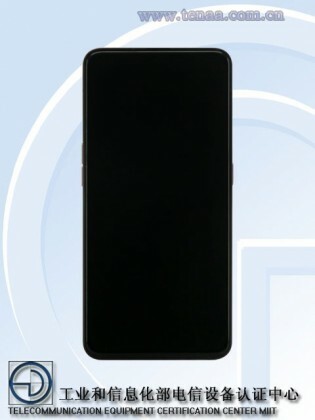 The phone with model number PCAM00 and PCAT00 surfaced on TENAA hinting at two different variants. According to the listings, there will be the Snapdragon 710 variant and a Snapdragon 855-powered model as well. The Snapdragon 710 variant of OPPO Reno will sport a dual camera set up at the rear. It will be consisting of 48MP and 5MP units. However, there will be a 16MP snapper peeking from the best for selfies and video calls. On the other hand, the Snapdragon 855-powered variant of the OPPO Reno is expected to come with premium specs. It is tipped to have a triple rear camera set up that will feature 10x zoom. Moreover, it will come with liquid cooling technology for better performance. The upcoming handset will have a bigger battery with 50W fast charging to keep the lights on. 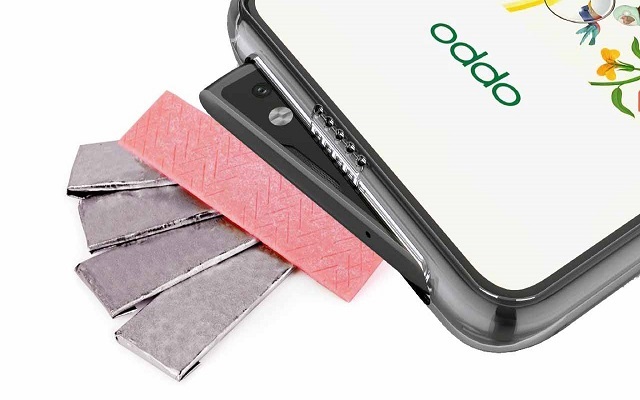 It is tipped to have a 3,680 mAh battery under the hood. The handset will sport a 6.4-inch AMOLED display having a resolution of 2340 x 1080 pixels. Furthermore, the OPPO Reno will come in three different configurations. They will include a 6GB RAM + 128GB storage, 6GB RAM + 256GB storage, and 8GB RAM + 256GB storage. Let’s have a look at the images spotted at TENAA. The Reno handset will run Android Pie straight out-of-the-box. It will sport an in-display fingerprint scanner. In addition to that, we have also come to know that a 5G-enabled variant of the Reno is also expected along with a Lamborghini Edition. Moreover, this 5G variant will be having 12GB RAM, 512GB UFS 3.0 storage, and 5,000 mAh battery in tow. Let’s see what comes next ahead of its launch.